buffalocr2012 has no other items for sale. We accept PayPal payments and credit card payments. Please call us if you have any questions. 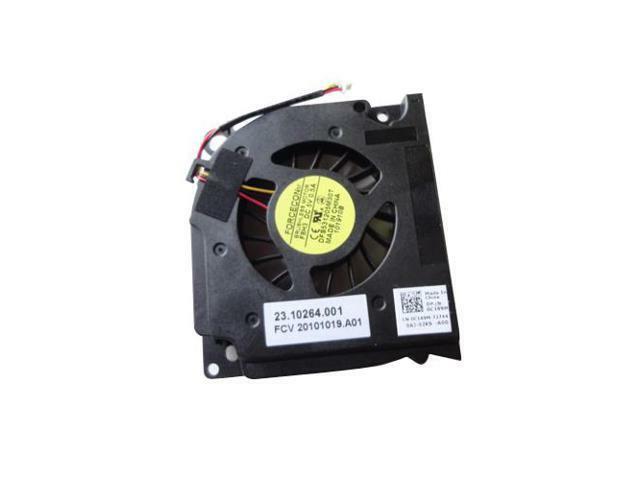 While restoring a Dell 1545 ,after a spilled beverage, I noticed that the fan was not working properly.I purchased and installed the fan. The laptop is now working without a cooling issue.